The adventurous musicians of the Lancashire Sinfonietta will attempt a cliff-face concert at Lancaster University's brand new Sport's Centre. Five musicians will try to perform excerpts from their "Spirit of Adventure" programme, whilst scaling the state of the art climbing wall followed by a 15 minute concert on solid ground. 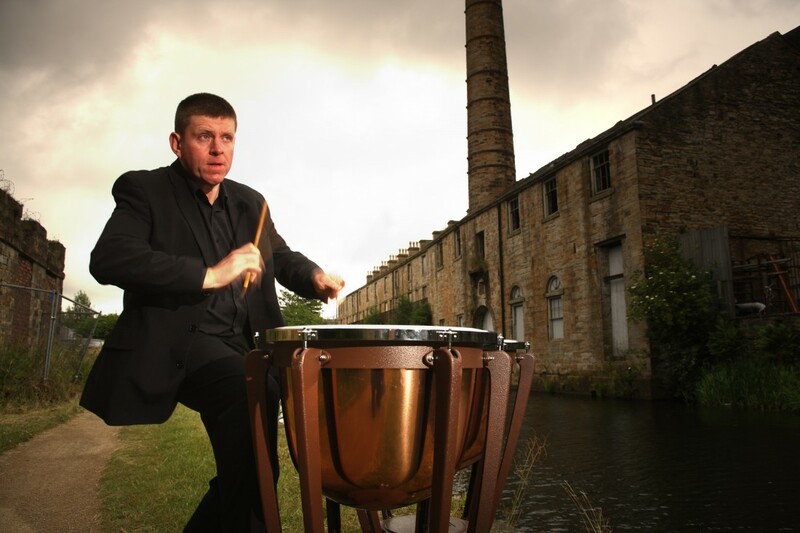 The 5 brass principals of the Sinfonietta, which has just become Orchestra in Residence at Lancaster University, will take to the wall with harnesses and hard-hats for their first ever aerial performance. Will the tuba get off the ground? Come to the sports centre 12.00pm on 1st May to find out. NB Climbers are invited to enjoy the concert from the wall and music from the ground will include Indiana Jones, Those Magnificent Men in their Flying Machines, Spirit of Adventure and the Dambusters.